Whether you have a need for speed or are seeking peaceful, quiet solitude, you’ll find just what you want on Lac Pelletier. 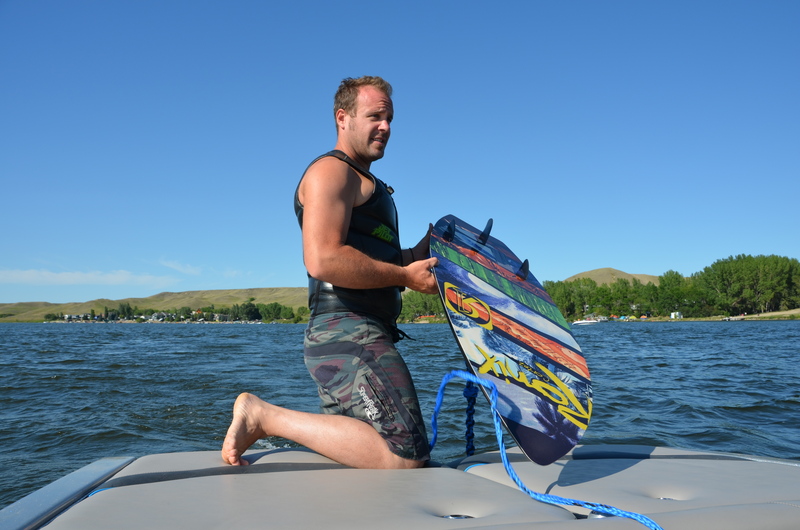 Relax and soak up the sun or go for a dip as you cruise the lake. 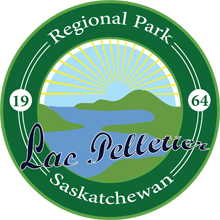 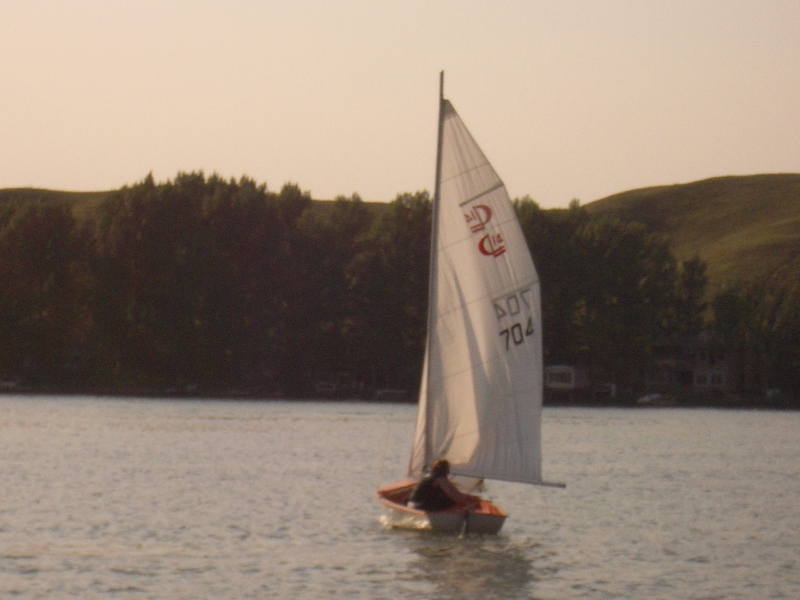 Lac Pelletier offers a wide variety of activities for those who love to be out on the water. 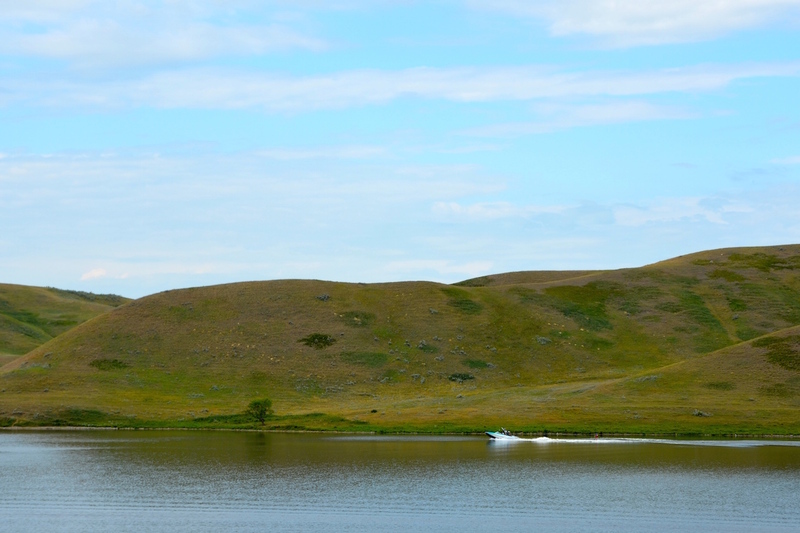 their summer home. 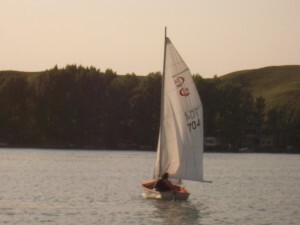 Or catch a prairie breeze in your sails – Lac Pelletier is a great sailing location for beginners and experts alike! 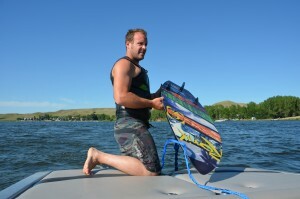 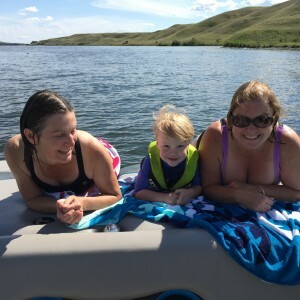 If you’re looking to take to the water, make sure you’re equipped with your Pleasure Craft Operator Card, commonly referred to as a Saskatchewan boating license, to ensure you have the knowledge you need to boat safely.